We’re going big time! 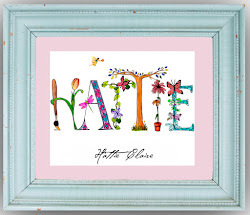 After years of love from our amazing customers, Name Art 4 Kids has become Alphabitty! A site for custom gifts for the itty, bitty cuties in your life!